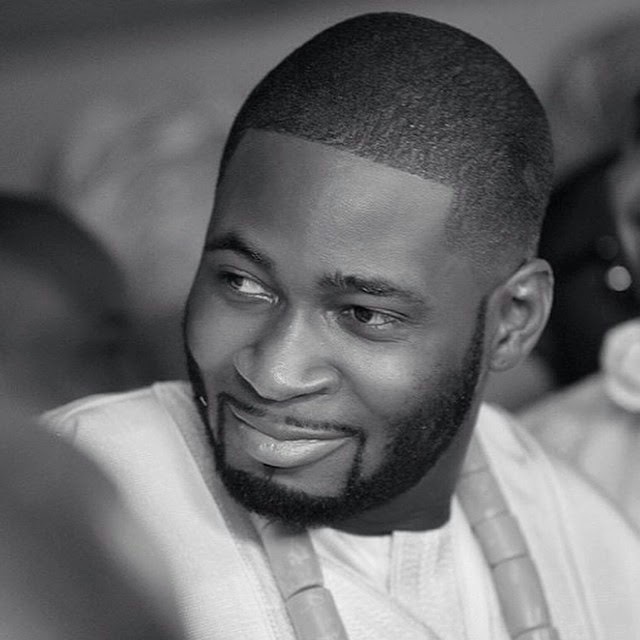 Teebillz, Tiwa Savage's husband of less than a year is marking his birthday today, but what is supposed to hae been a joyful day has only revealed the cracks in the couple's marriage. It has been noted that since the pair attended the Nigerian Entertainment Awards in New York, they have not been spotted together, nor shared pictures of each other on their respective social media. Tiwa performed at her Africa Unplugged concert in London alone, and the same was the case at Mo Abudu's birthday party and Senator Ita-Giwa's daughter's wedding. The last two occassions were also social events, but TeeBillz was no where to be seen. But for his birthday post, there is no mention of Tiwa Savage, and while some of their mutual friends have shared well wishes on social media, Tiwa has been strangely silent, not even regraming his post below. Tiwa Savage and Tunji Balogun's marriage is heading for the rocks, she might change her mind later but right now they are undergoing some serious marital crisis. Their marriage is barely five months old (they got married in Dubai in May) but Tiwa can't hold it in anymore...she's tired of putting up with Tunji.....he beats her, cheats on her etc...so many incredible stories i can't even put here...but she's finally ready to call it quit and it all revolves around her money. Three different sources in their inner circle confirmed this. "Kemi, it's nothing new abeg. We were shocked when she accepted to marry him, he's bn beating her even before he asked her to marry him but love is stupid sometimes. When she agreed to marry him fine, we said 'okay, do a private and not a big wedding in case things fall apart but they said no...it's money sharing formula that is worrying them" one of the sources in the circle confidently told me. Today is Tunji's birthday and although congratulatory messages have started pouring in, Tiwa is saying nothing and that's kinda unusual of her.